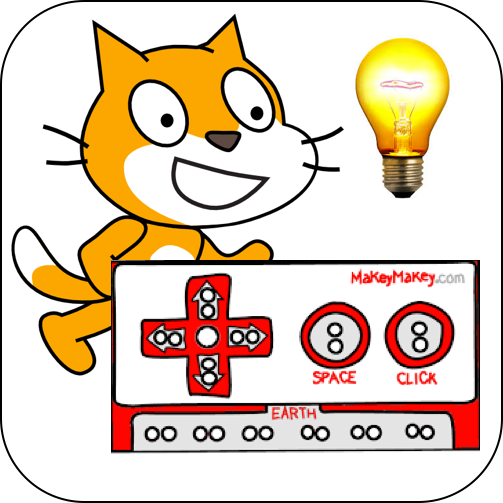 Create your interactive game or experience with Scratch and the Makey Makey! Learn about user interaction design, Scratch programming, and all about the Makey Makey. By the end of this course you’ll have created your own unique user interaction experience with both a physical invention and a programmed Scratch game. If you should have access to this course but do not see content, you need to login.